We now have an account set up on librarything, with all the books we have in the office listed. You can go online and look at all the books we have, then email or text me (or Deborah for parents activities) and we can bring the book along to the next activity. All the books are tagged according to topic. To look at all our books, just go to http://www.librarything.com/profile/ACCTSheffield. In The Spotlight 2013 was a fantastic showcase of the wonderful talents of the students at The Spotlight Theatre Dance Studio. We were invited to see the show on March 26th and had a great time. 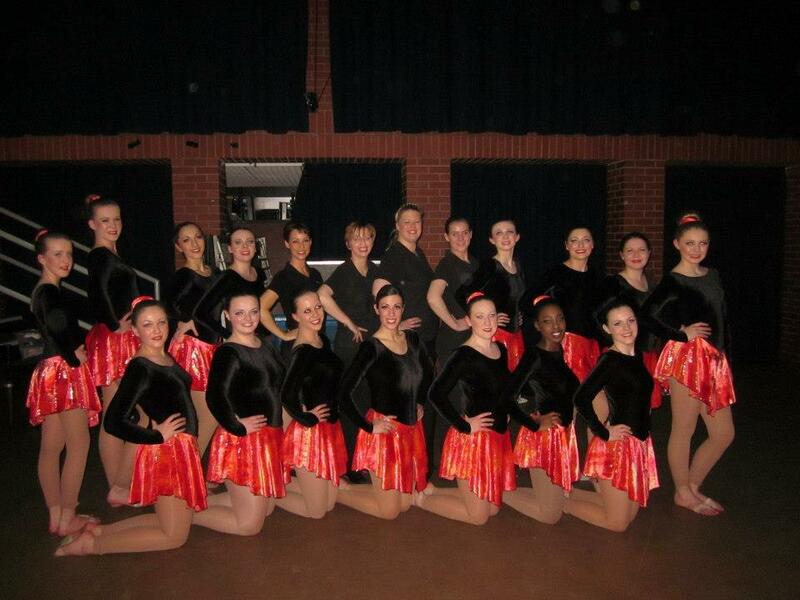 We would like to thank the Dance Studio for the generous donation of £250 from the proceeds of this event. 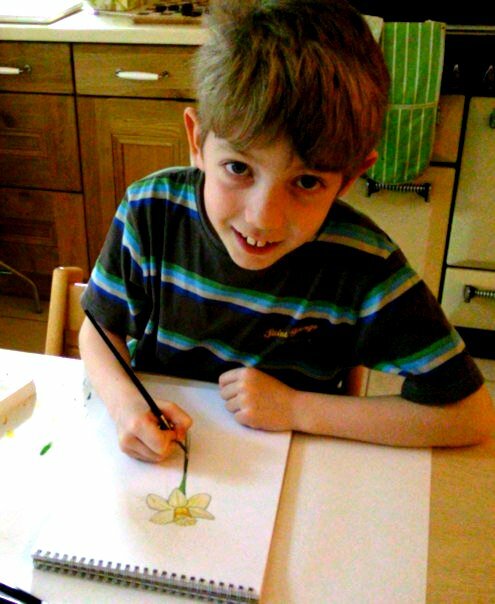 Spotlight is managed by Hayley Whitehead, (ACCT Member & Mum to Coley who has ASD). Spotlight teaches all aspects of theatre dance, Street Dance, Freestyle, Musical Theatre & Music & Movement ( Parent & Toddler class). Classes are for age 18 months to Adults. Anyone wishing to watch Star Trek into the Darkness – an IMAX experience in 3D can at a reduced rate of £4.50 per person, pre booking through us is essential. CEA cards are accepted. No ACCT staff will be present on this trip and parents will remain responsible for their children at all times. Depending on the weather rain coats/sun cream and hats may be needed and appropriate foot wear. 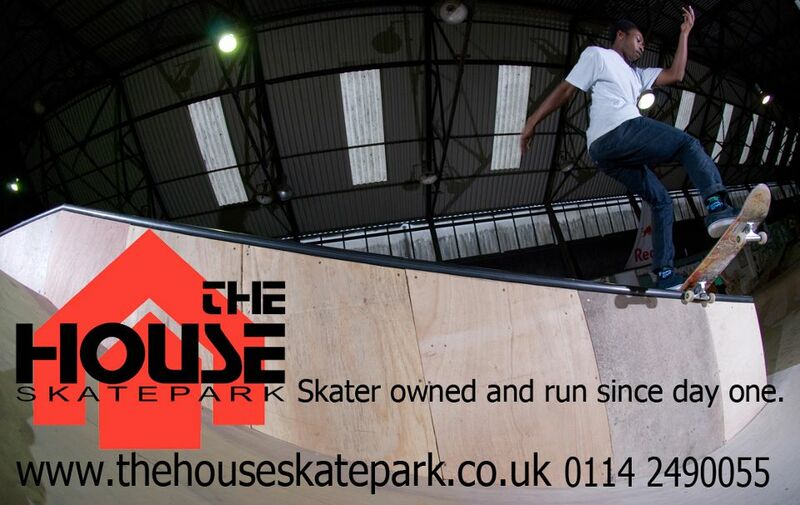 ACCT would like to say a huge Thankyou to The House Skate Park for organising and running a fundraising event for us. We are delighted to announce they raised £209 and encouraged some of our members to participate too. The event was a huge success. .